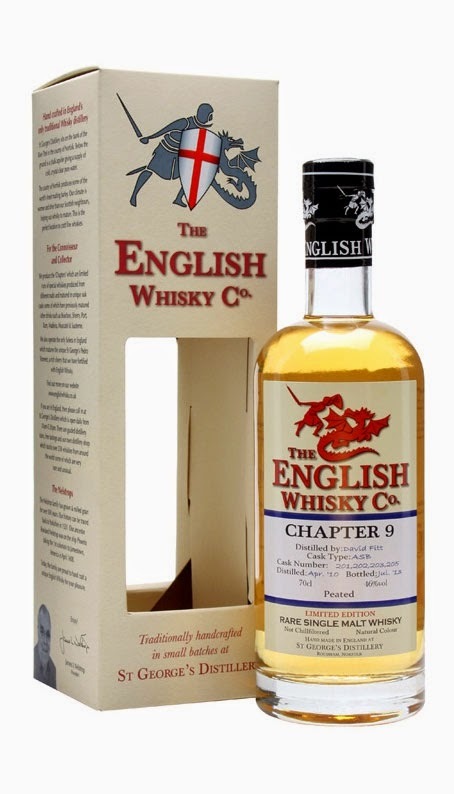 English Whisky Co. Chapter 9 is the first peated English single malt ever, distilled in 2007 and bottled in 2010. A small batch, that was matured in first-fill ex-bourbon casks. Very sweet and smoky dram. 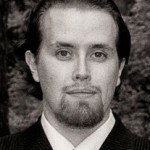 Fresh addition to the world of peated whiskies. Truly, this whisky is Tropic Thunder coming from England. Offering both, laughter and excitement – like the movie in question. And by laughter, I mean the eccentrics this dram gave me. Even though this isn’t complex, don’t let the young age fool you. English Whisky Chapter 9 is sweet as hell, yet it has very strong smoke. Enjoy this beast slowly and let it open up in your glass. St. George’s distillery can be proud of their peated single malt – a job very well done! Just like a small batch should be, they’ve done something completely their own, a signature dram, that will leave a mark in the industry. Nose: Sweet with smoke and oil. Toffee dominates strongly. Very straight forward but eccentric smoky aroma. Like “Tropical smoke”. Taste: Sweet with creamy vanilla and butterscotch. Young but very nice palate, smoke remains buried in the background. Finish: Coffee in the aftertaste. Smoke comes back bigger and stronger but with a rather quick finish. The fast finish left me yearning for more. Balance: Overall a good dram. Very fresh and smoky whisky, which needs some air time to make the taste and aromas better. Fast finish and slightly undeveloped, which makes the score a bit lower.